I have warned that governments around the world are engaged in the greatest collection of data in human history, tracking everything we do because they are going broke. This is just the hunt for money pretending to be looking for terrorists. Collecting every phone call, email, and text message is far too much data to ever allow preventative action. They have been limiting cash everywhere. India simply cancelled the currency overnight to eliminate cash. 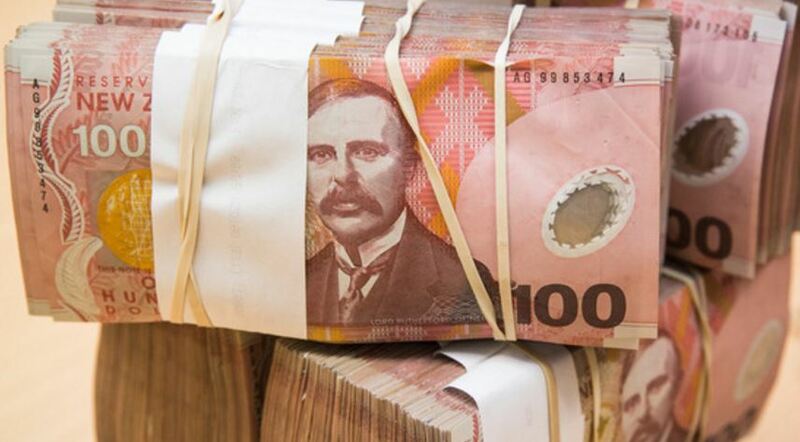 Now, New Zealand banks are being ordered to provide police with customer details on each and EVERY cash transaction over $10,000, claiming this is a crackdown on money laundering and the potential financing of terrorism. Of course, the money laundering really means hiding money from the government to avoid taxes. Under new rules, banks will give police personal information including names, locations, and even phone numbers of any person depositing or withdrawing cash, for now making that $10,000. In the USA, if you did three transactions over a week of say $9,000 each, that in itself is another CRIME they call structuring, which is the practice of executing financial transactions such as making bank deposits in a specific pattern, calculated to avoid triggering financial institutions to file reports required by law. Under the US Bank Secrecy Act (BSA) and Internal Revenue Code section 6050I (Form 8300), structuring is a pattern of avoiding taxes they call money laundering, which they pretend is now to protect us against terrorists when in fact 99.9% is all about tax revenues. The penalty is up to 5 years in prison. Should this involve $100,000 over one year, the penalty is up to 10 years in prison under Title 31, Section 5324. To make this perfectly clear, they DO NOT NEED TO PROVE that the money is part of any other crime. Merely trying to avoid reporting by structuring transactions is the crime even if you have already paid your taxes on that money. The New Zealand police say that this is a “crucial step in gathering intelligence”, but there is no requirement that any other crime took place. Simply hiding your own money is a crime. These people elected to government DO NOT represent us, they only represent the state and we are presumed to all be criminals. In their mind, nobody is innocent. It’s just a question of proof.